This bright collection of modern bed headboard designs from NOYO allow to customize your bedroom decor, adding symbolic and meaningful or cheerful and romantic images to interior decorating. Founded and run by Astrid Oyo, the company offers to personalize modern bedroom decor with different bed headboards and give your bedroom the character it deserves. The bed headboards are designed by size of your bed and bring fabulous images into interior decorating, changing the way your bedroom look and feel on a whim. Surprise yourself and your loved ones with colorful and creative bed headboards and instant room makeovers that can be change for every season or month. 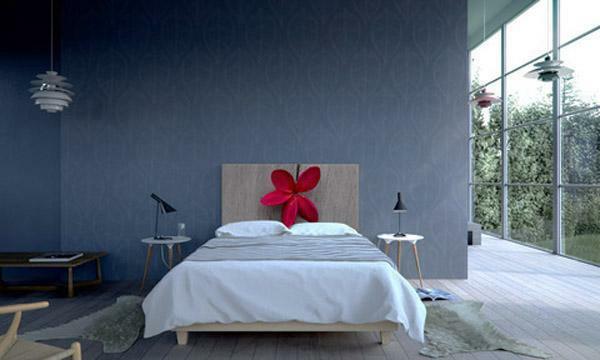 SlipArt and headboard designs are great for transforming bedrooms. They work well with creative pillows, bedding sets and wonderful soft furnishings that you use for your bedroom decorating. 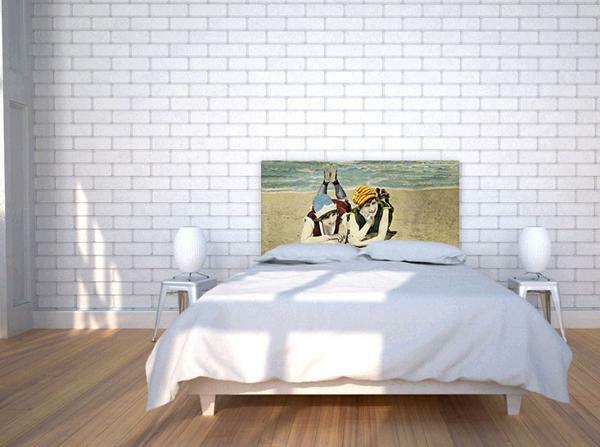 The inspirations for changing bed headboards come from faraway places, bygone days and artworks. 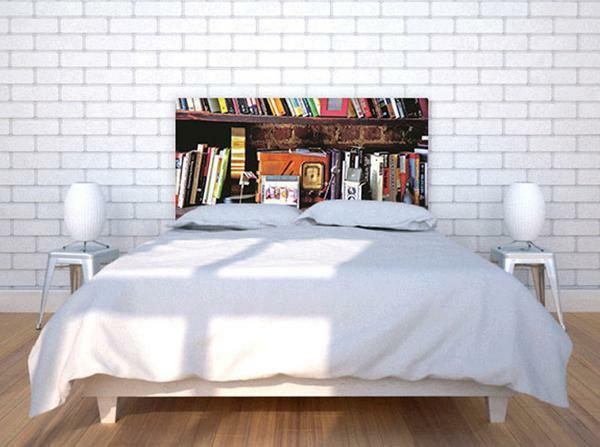 These amazing, colorful and decorative bed headboards present works of cutting edge artists. These gorgeous bedroom accessories are produced in the USA. To keep the bed headboard designs smart, simple and versatile, sustainable for any interior decorating style, age, gender and your interior decorating color schemes, the designers use quality materials, unique prints and reflect latest trends in their innovative bed headboard designs. The bed headboards are produced locally to reduce hassle and our carbon footprint. Cedar frames are light, beautiful and strong, adding the unique aroma to bedroom decorating. Bed headboard covers from NOYO, noyohome.com/ are made of poly fabric that has the look and feel of linen. Durable and attractive, these upholstery fabrics are hard wearing and easy to care for. Prints are created with water based ink, creating friendly to your skin and the environment, beautiful and original fabric prints that makes the bed headboard covers soft to the touch. You can buy the frame with a cover the first time, and after that just play with new SlipArt covers, digital prints and upholstery fabric colors to enjoy your quick bedroom transformations.